I’ve had a fun couple of weeks, taking some time off from my day job to be with family and to have some “me” time as well. I had fun taking my toddler daughter to the park, out shopping, and to the Museum of Nature (she loved the animals and the dinosaurs, but the highlight was the elevator. Toddlers!). We went out to visit some family, both close to home and further away. It was lovely to get away from the office and focus on the more important things. I had two fantastic events on my kid-free vacation days. I went with a friend to a local hidden gem called the Wallingford-Back Mine. Formerly a major feldspar and quartz mine, it has been closed and abandoned since 1972 and is open to the public, via a rather rocky and challenging road. We hiked around the top of the hill, taking loads of photos and taking a few samples of the gorgeous clear quartz and other local minerals. 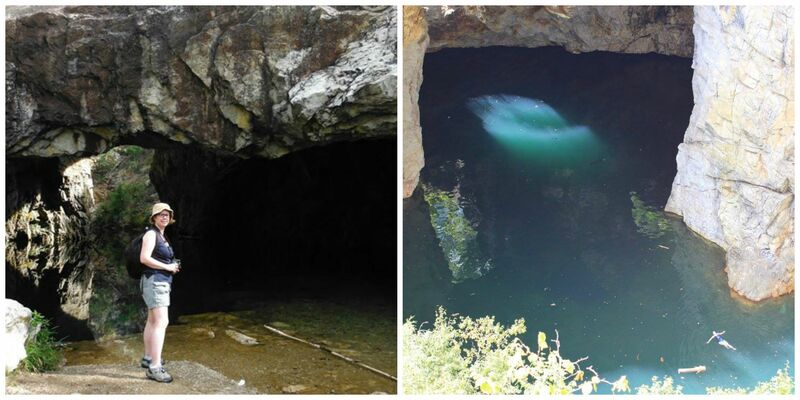 We then went for a chilly swim in the mine itself, which was well worth the cold for the view of the cathedral-like cavern inside and the brilliant turquoise-blue water. I also had the chance to learn a new jewellery technique at one of my favourite local bead shops. 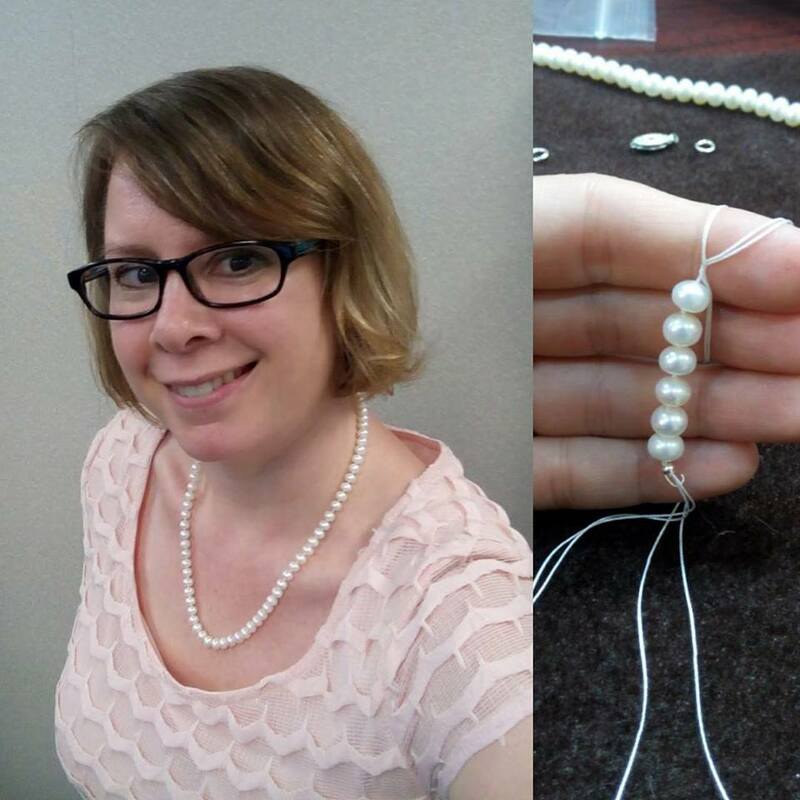 A friend and I signed up for a class in pearl knotting. We were given a kit with some cute mushroom pearls, which are a little bit flat on one side, meaning we had to be careful to have them all face the same way. I got off to a rough start, making a tangled mess of my first knot, but I caught on pretty soon after and now have a gorgeous necklace to show for it. I’ve picked up some more silk thread and all the parts to make more. 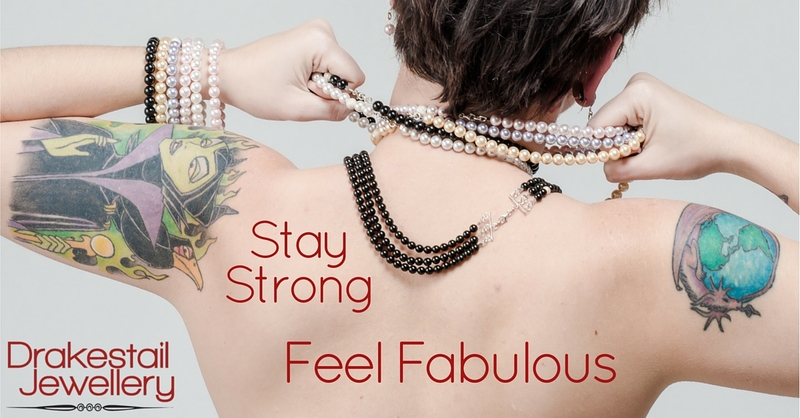 You can never have enough pearls.